If you are looking to upgrade your new Toyota vehicle, look no further than the parts center at our Toyota dealership near Glendale! Whether you’re interested in enhancing performance, styling or protection, only Genuine Toyota Accessories give you complete confidence and peace of mind in the way you have chosen to personalize your Toyota - because only Genuine Toyota Accessories are specifically designed, engineered, tested and approved for use on each Toyota vehicle. We also have a large inventory of new Toyota parts for any updates or replacements your vehicle might need. 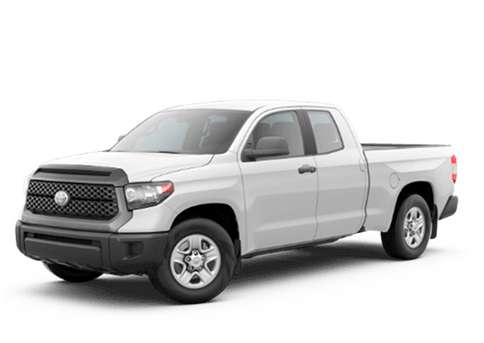 Whether you drive a new 2019 Toyota or a pre-owned Toyota model, our dealership will have everything you need to customize your vehicle!